Which US president would be more beneficial for Lithuania? 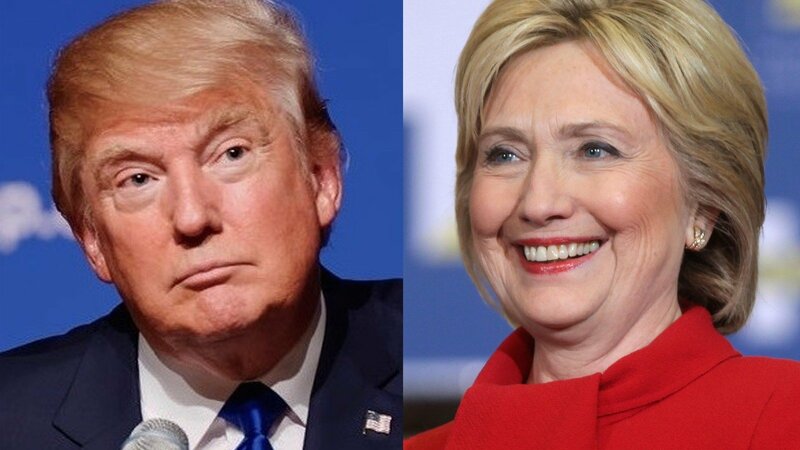 With the US presidential elections underway, Lithuanian analysts say that in terms of relations with the Baltic States, Hillary Clinton’s policies would be more predictable than Donald Trump’s. The Lithuanian President has earlier stated that regardless of who becomes the President of the United States, Lithuania trusts the US. The final round of opinion polls shows that the struggle for votes is currently in favour for the democrat candidate by a small margin. The greatest intrigue is predicted to be in the swing states of Florida, Ohio, North Carolina, Pennsylvania and others. The republican candidate D. Trump has stated that if Russia attacked the Baltic States, he would decide whether to assist them after examining whether the states have fulfilled their responsibilities to the United States. In reaction to such a statement, H. Clinton responded that the United States have given firm guarantees for its NATO partners that it would defend them in case of an attack. Meanwhile the Lithuanian President has said that it is not worth interpreting D. Trump’s statement and that Lithuania is aware that the USA will be the most important partner. 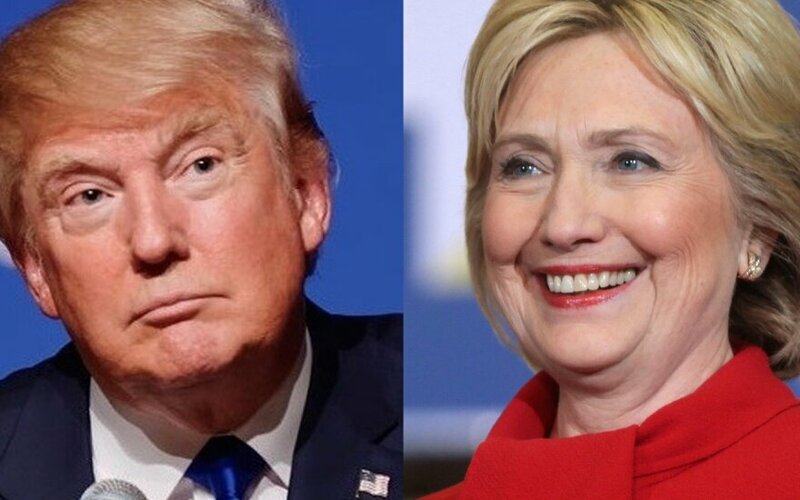 Eastern Europe Studies Centre head Linas Kojala notes that H. Clinton, who has visited Lithuania twice, would likely continue incumbent President Barack Obama’s policies, while D. Trump’s foreign policy would be created from scratch. Lithuanian President Dalia Grybauskaitė's advisor Mindaugas Lingė said the Žinių radijas on the morning of November 8 that Lithuania is going to respect the choice made by the American voters. ‘The people of the US will say who they want to see in the post and we will definitely respect their choice and, as a country, will work with the president who is elected. There are fears everywhere, we also have them, and there are various fears after our elections about what can happen,’ said the adviser.